About us – PxP Embassy e.V. PxP Embassy is a Berlin-based non-profit organization paving the way for a peaceful future by empowering children through empathy and education. We believe that empathy and education are the main pillars of peace-building. To have a chance at peace, we need to feel integrated with the world we live in. To thrive, we need community, skills, and knowledge. Our signature A.C.E 3 program creates empathic, creative, and empowering learning environments where children and young people can feel connected to the society in which they live. Operating on the principle that if you give love, you get peace in return, we equip young people with the tools they need to make opportunities for themselves and their communities. Our flagship project is the PxP Festival: “Your Voice for Children”. This benefit concert is an inclusive community-building celebration that raises awareness for our cause and funds for our activities in Germany and abroad. 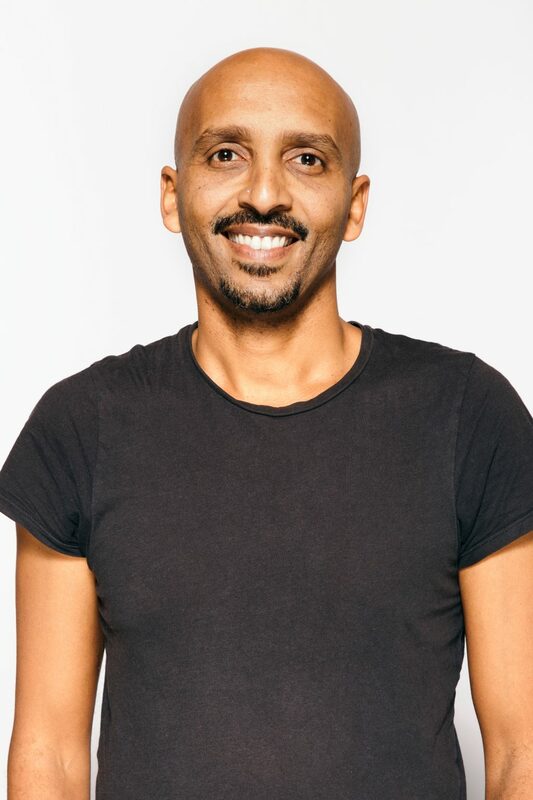 Teddy Tewelde is an entrepreneur and the co-founder of the PxP Embassy. 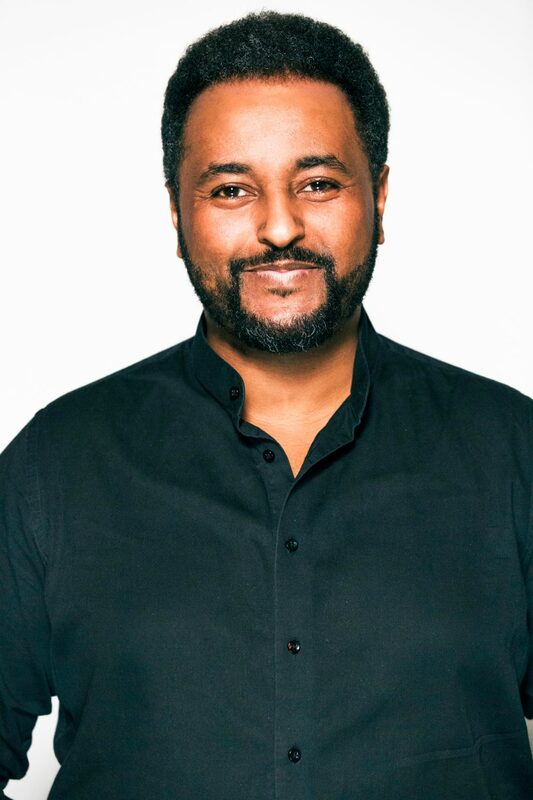 Fetsum Sebhat is a musician and the co-founder of the PxP Embassy.